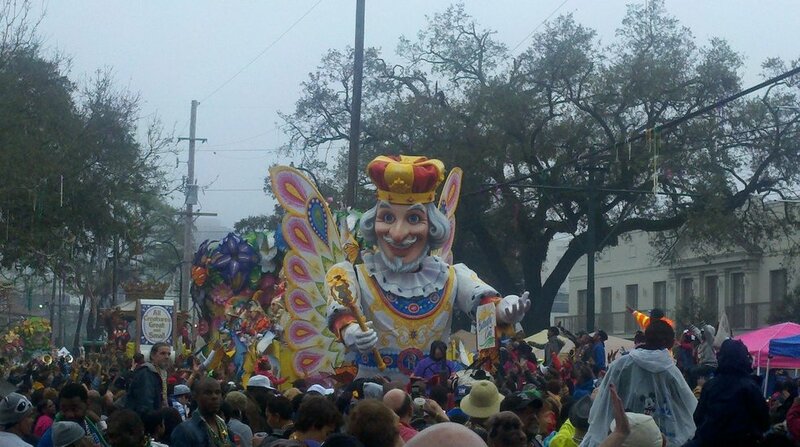 Official Mardi Gras day may not be until March 5th, but Mardi Gras season is very much upon us all. Between all the silly Walmart decorations in the stores and the many king cakes sold all over Oxford, it's hard to ignore the fact that it is time to celebrate. 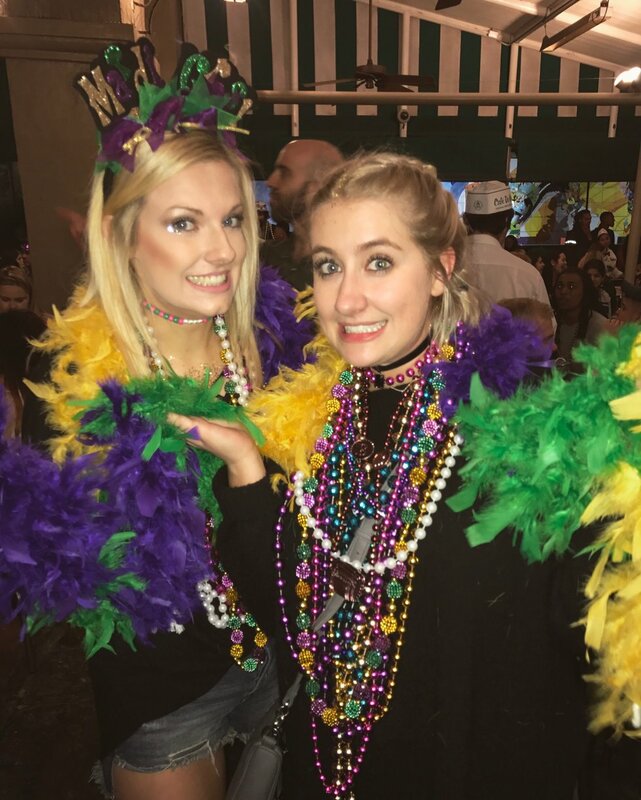 Of course, there are a million ways to be festive this Mardi Gras season, but the king of the crop (or cake) is going down to New Orleans for some authentic fun. If that's your destination this year, you need to make sure you plan the best weekend possible. Even if you won't be on Bourbon for Fat Tuesday, New Orleans has so much to offer this time of year. Of course, the beads are an important accessory during Mardi Gras, but that's just the tip of the ice burg. Get yourself a purple, green and gold shirt. Buy some fun headbands, sunglasses, and maybe even a wig! If there's ever a weekend you can get away with looking a little foolish, it is for sure this one. 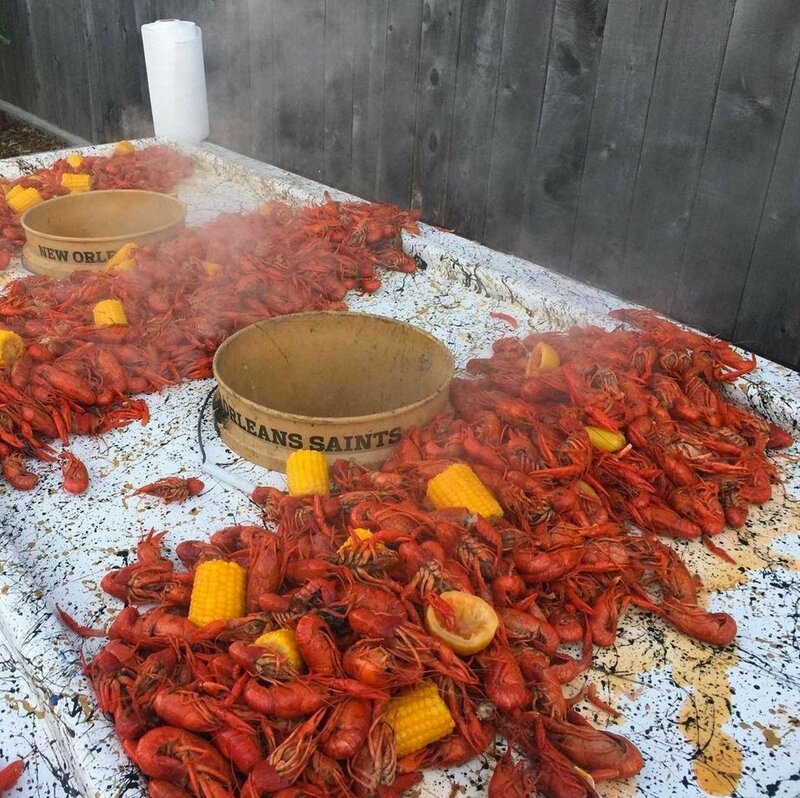 If you think there's nothing like going to the bar on a sunny Oxford Saturday for some crawfish, you will die over crawfish in New Orleans. It's fresh, seasoned, and honestly just to die for. It'll change the way you eat crawfish forever. 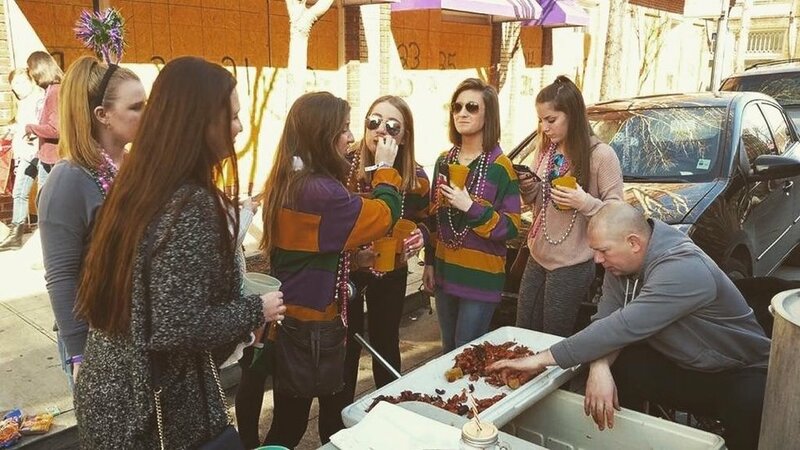 Some people will never have a Mardi Gras experience in their whole life. If you're lucky enough to even go to New Orleans during this time of the year at least once, it's something you're going to want to remember. Snap some candids of your friends doing stupid things and really make sure you capture the moment. You'll want to remember it. It will be very crowded. It will be a little warm. You will be doing a lot of standing with nothing really happening around you at some point. All of that is worth it for the feeling of catching the beads that fly off the float and feeling like Santa Claus when you get to hand out the big plastic bag of them to the little kids around you. 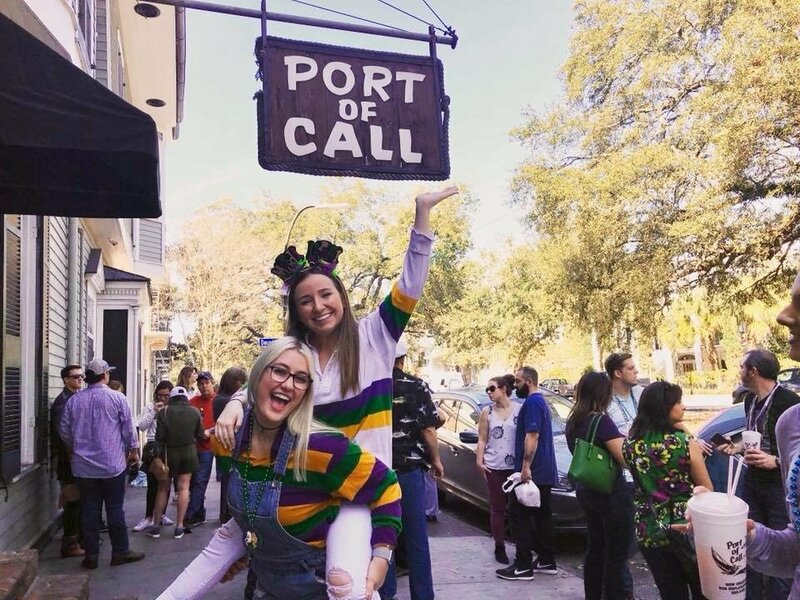 If you're really feeling like an ambitious parade-watcher, take some time away from Bourbon street and head Uptown to get a more local experience. 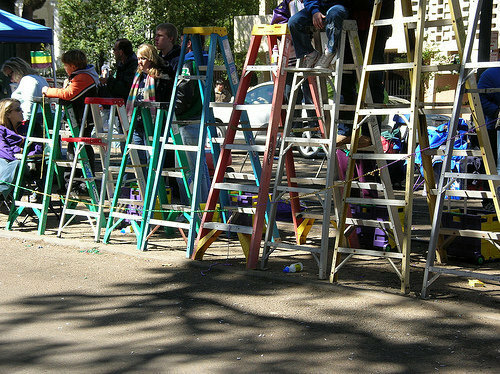 You'll find a different crowd that's more made up of college students that might seem a little less overwhelming. Still expect the same crowds, though. This seems like it should go without saying, but the main point of the celebration is to just let loose and have a little fun. Don't worry about what anyone thinks. Wear the crazy outfit. Keep every single bead on all weekend even if you think it looks silly. Be a total tourist and just love it. It's all part of the experience. Failure is a beautiful and powerful thing. What is your biggest fear? Now, this is a loaded question with a lot of possible answers, but If you were to ask any random person that same question, chances are many will tell you their biggest fear is failure. Even saying or reading the word is enough to increase stress and make shoulders tense. It can be hard to understand the weight behind the word, especially for those who do not consider failure one of their greatest fears. But regardless of your relationship to the idea, when one takes the time to look back and evaluate why such a simple word has so much power and fear behind it, things start to become clearer and then the idea of failing becomes less haunting. Growing up, we are taught from a very young age to fear to fail. From the pressure of testing in schools, competing in sports, arts and even to competing with your peers in college or university and beyond in our careers, we have been raised and conditioned to function using success driven behavior. This is prevalent in the way we compete for grades and honors in academics, job positions, raises as well as in the way we talk and interact to those above and below our own position of authority. One of the most obvious examples can be seen with our use of social media and the behaviors of constant comparison to others and the pressures to have and show-off a 'picture-perfect' life. Of course, learning to use our competitive nature, working hard and striving for success in our lives is important and should be encouraged, especially as we continue to navigate the real world. But, just as it's important to encourage and stress success, we should change our perspective on success to recognize that failure is often a stepping stone to success and that the path to success is not one free of struggle. After all, changing our perspective of success to find inspiration from our failures can ultimately combat the fears and feelings of inadequacy and helplessness so many of us experience on a daily basis. So, change the way you approach the idea or possibility of failure. Instead of associating dread with failure, associate joy, and excitement of new opportunities to come and see failure as a gift. I know you might've been with the idea till now, and are probably wondering "Where and How can failure ever be a gift when all it does is bring stress and anxiety?" Failure is a beautiful and powerful thing. Terrifying yet beautiful, opening the doors to hope and the potential for success. So, the next time you fail or are fearing the possibility of failure in your future, instead of panicking, shift your focus to see failure as a gift. Recognize what a gift it is to fail, to learn to get up after falling down. And how amazing it is to have the opportunity to dust yourself off, try again and feel fulfilled when you eventually obtain success after experiencing and learning from your past failures.